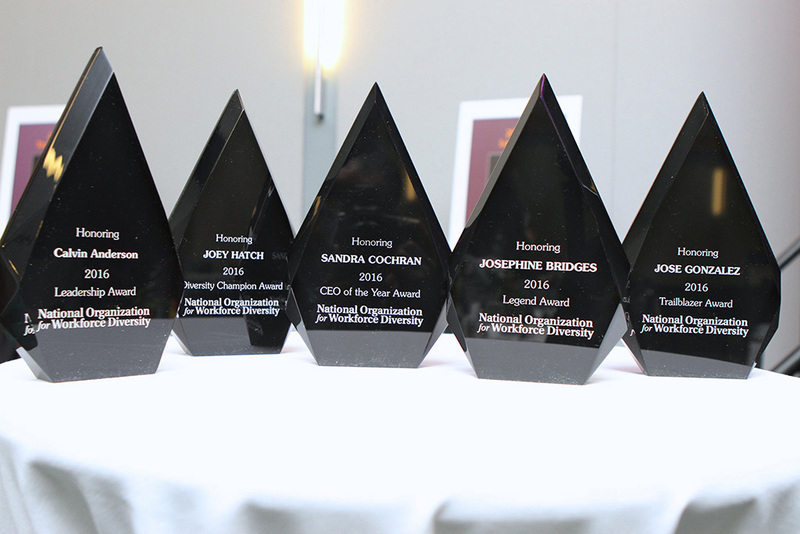 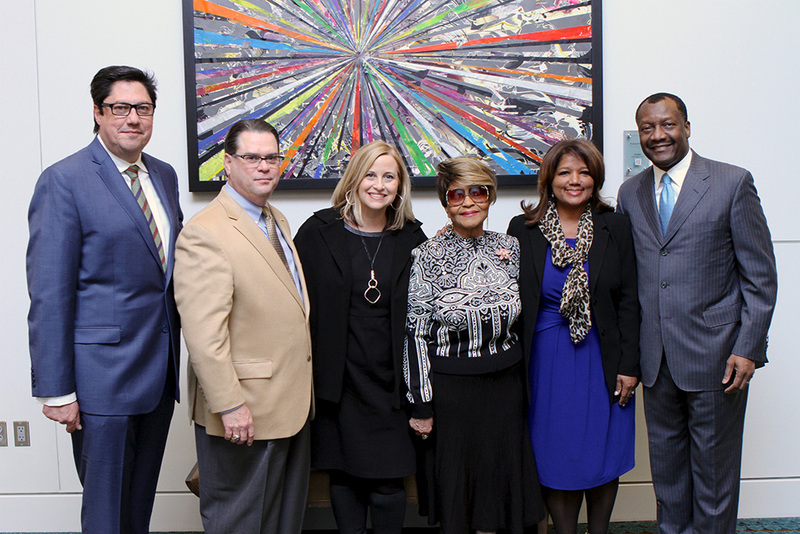 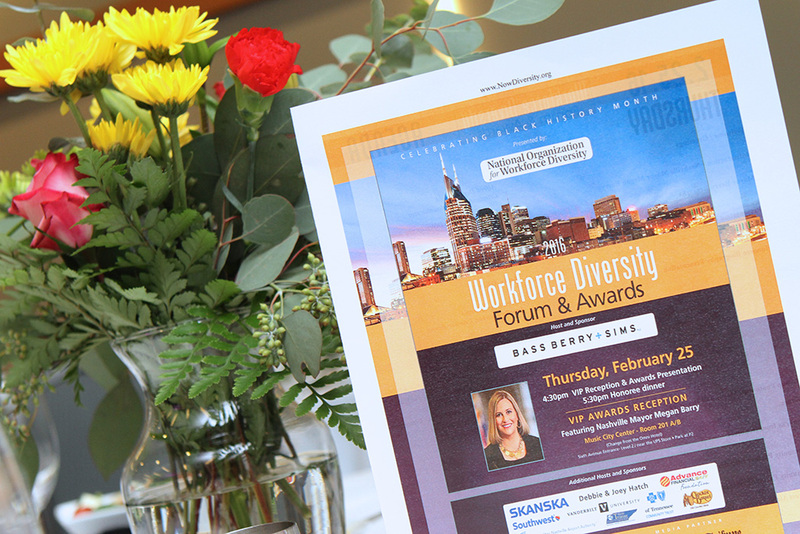 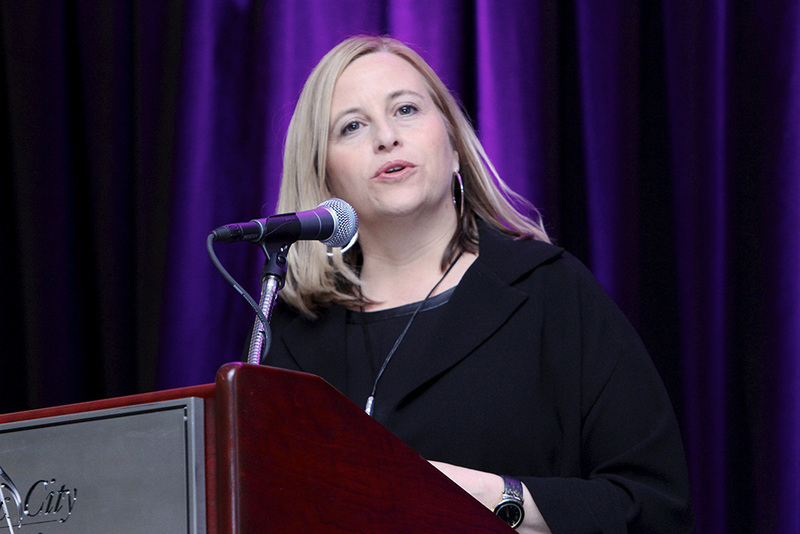 (L to R) Jose Gonzalez (2016 Trailblazer Award winner), Joey Hatch (2016 Diversity Champion Award winner), Mayor Megan Barry, Josephine Bridges (2016 Legend Award winner), Jacky Akbari (co-founder, board chairwoman of NOW Diversity) and Calvin Anderson (2016 Leadership Award winner). 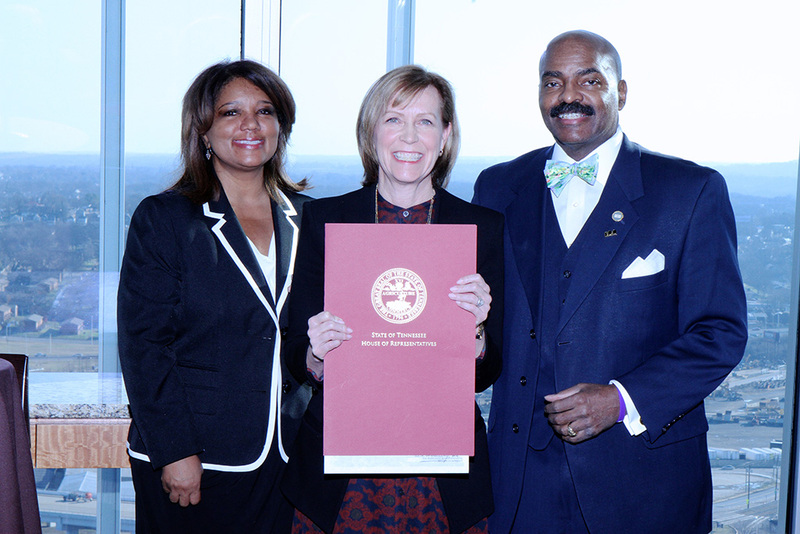 (L to R) Jacky Akbari, Sandra Cochran (2016 CEO of the Year Award winner) and G.A. Hardaway Sr. (State Rep.). 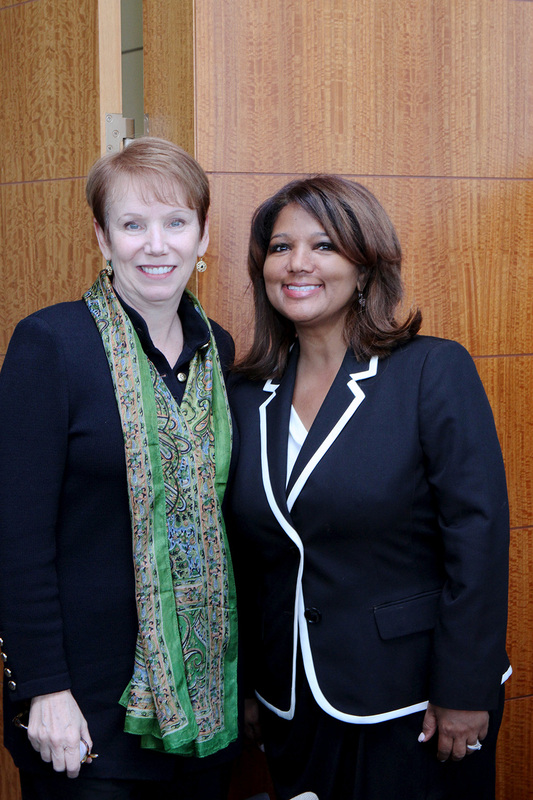 (L to R) Patricia Glaser Shea (CEO, YWCA of Nashville & Middle Tennessee) and Jacky Akbari (co-founder, board chairwoman of NOW Diversity). 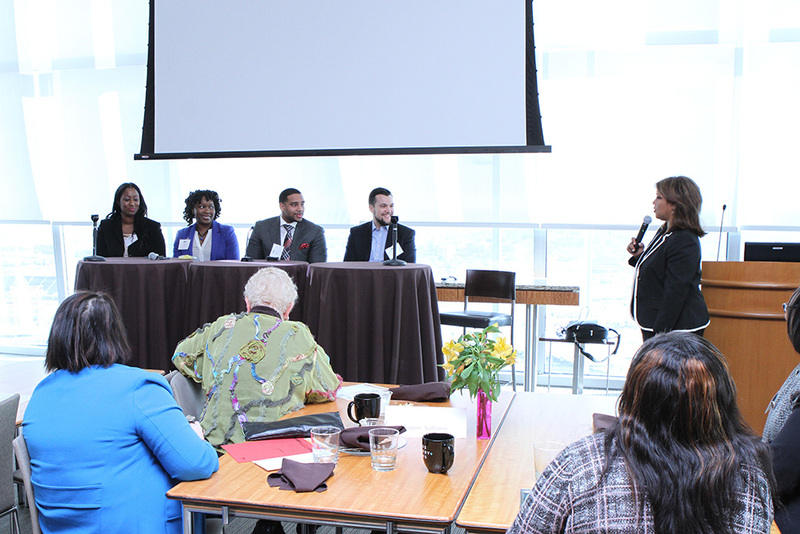 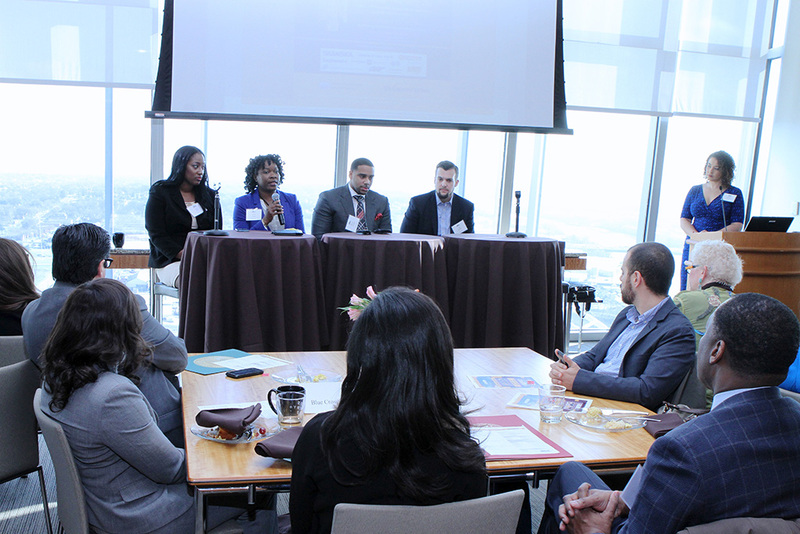 (L to R) Panelists Aerial Ellis (author, “The Original Millennial”), Kinika Young (Bass, Berry & Sims), Marcus Johnson (Edward Jones) and Luke Marklin (Uber) and Q&A facilitator Claudia Humphrey. 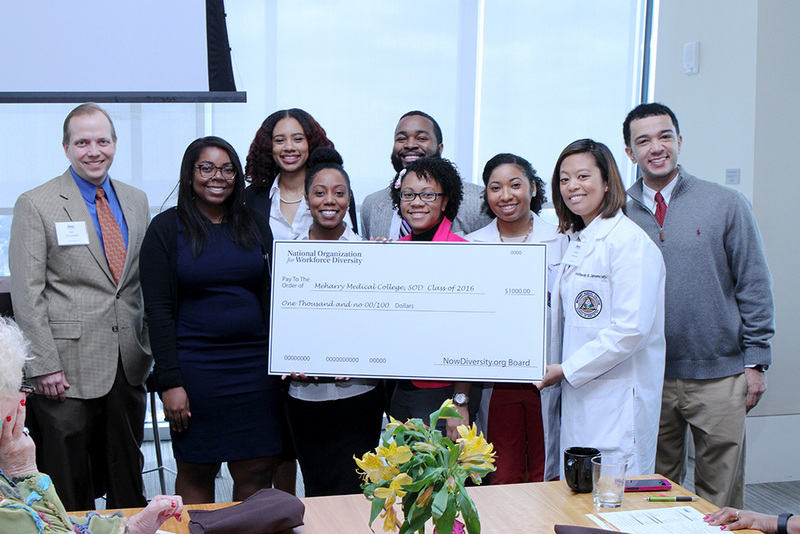 Students of Meharry Medical College Class of 2016 accept a $1,000 check from Ken Youngstead (far left) on behalf of NOW Diversity.